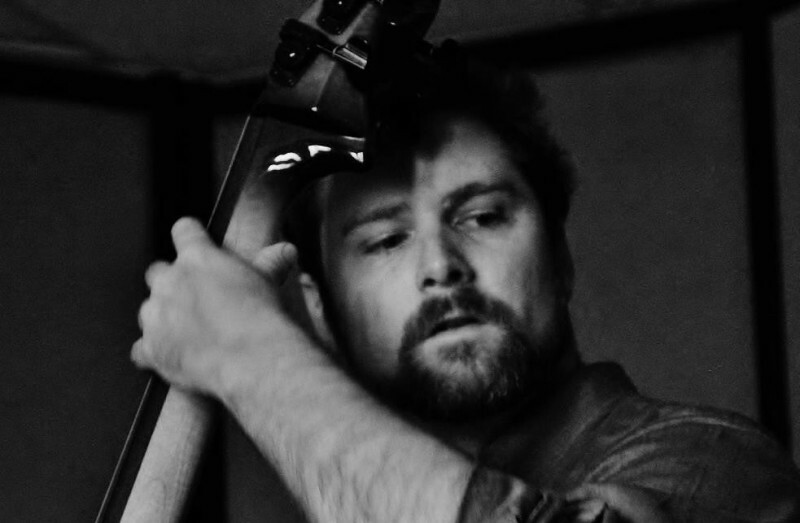 Bassist and composer Edward Perez is a jazz musician of far-reaching interests. His credits in jazz music include performances in Lincoln Center, Kennedy Center, The Blue Note, The Jazz Standard and a host of festivals and theaters throughout Europe, South America, and Japan. He can be heard on recordings alongside jazz luminaries such as Seamus Blake, Mark Turner, and Lionel Loueke and also recorded on the Grammy nominated latin jazz album “Second Chance” by Hector Martignon. He has shared the stage with such greats as Lee Konitz, Kenny Werner, Paquito D’Rivera and Ignacio Berroa. Well versed in music from South America, he has enjoyed stints with singers Eva Ayllón (Peru) and Lucia Pulido (Colombia), and he currently performs regularly with the New York based bands Festejation and Grupo Rebolú. His recent projects include arranging and directing “Afrodélico,” the latest CD release of two-time Latin Grammy nominee Jorge Pardo. No Replies to "EDWARD PEREZ TRIO"